Association hosts 4th Annual Gala de Oro in support of youth development! 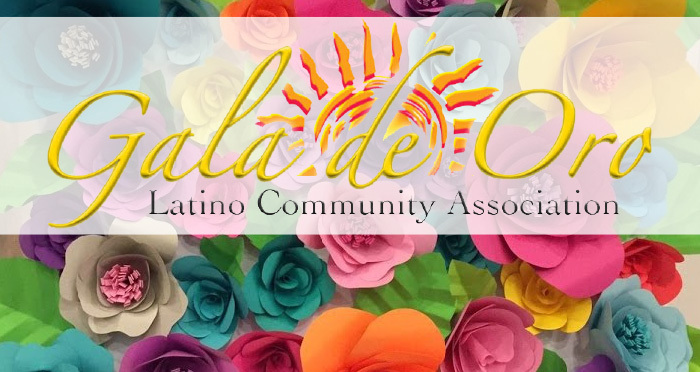 Central Oregon’s champion for immigrant families, The Latino Community Association (LCA), will host their 4th Annual Gala de Oro on April 28th in Bend. The event is touted as one of Central Oregon’s best parties of the year. This year’s theme is traditional Fiesta Mexicana. Their Latin American-inspired fundraising event will feature a plated Dinner from 5:30-7:30pm with signature margaritas, craft beer and wine, a surprise guest speaker, client testimonials, and cultural performances. This will be followed by a less formal dinner of Latin American-inspired small-plate delicacies from local chefs and one of the funnest dance parties of the year from 7:30-11pm with live Latin music from Portland’s Conjunto Alegre, dance performances, margaritas, and prize raffles. Funds raised will help LCA expand their youth development programming including RAICES (roots) after-school Youth Spanish Literacy and Empowerment project and the Amiguitos summer program. Funds will also help LCA expand to a much-needed larger Bend location. The Latino Community Association’s Gala de Oro is a special opportunity to engage in their mission to empower Latino families to thrive. Above all, it is an important fundraising event that makes it possible to provide life-changing services for families while also building bridges across cultures to unite and strengthen our communities.